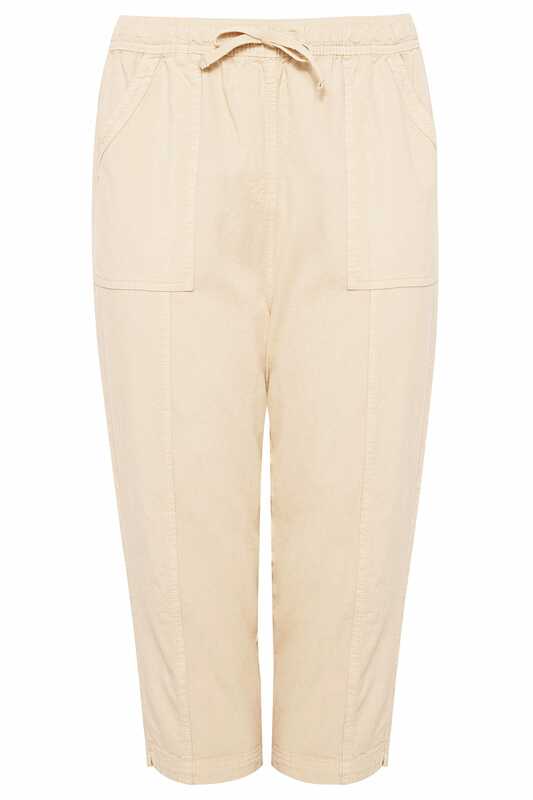 Inner leg length from (approx): 48cm/18.8"
Refresh your casual collection with these staple cropped trousers. 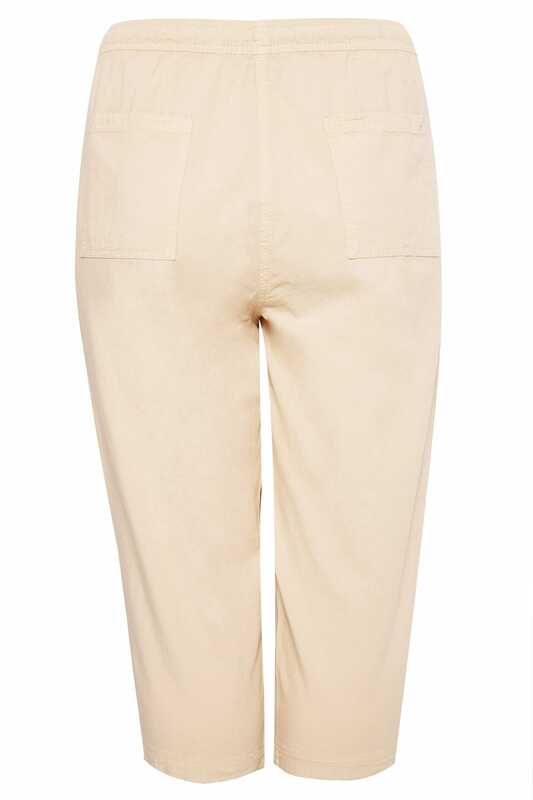 An essential for warmer days, they feature four pockets, fold up cuffs and a draw tie fastening to the waist for a comfortable fit. Team with a simple tee and sandals for a relaxed go-to look. 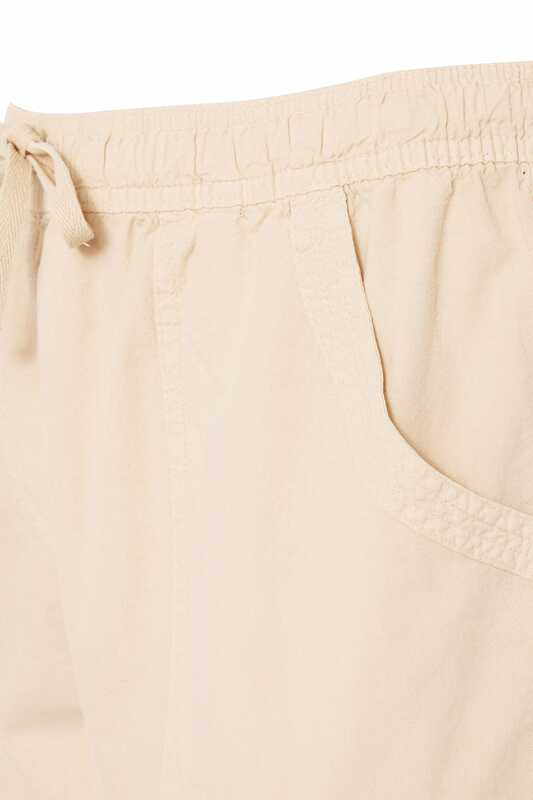 Super comfortable and easy-to-wear,they're a must-have in your everyday wardrobe.